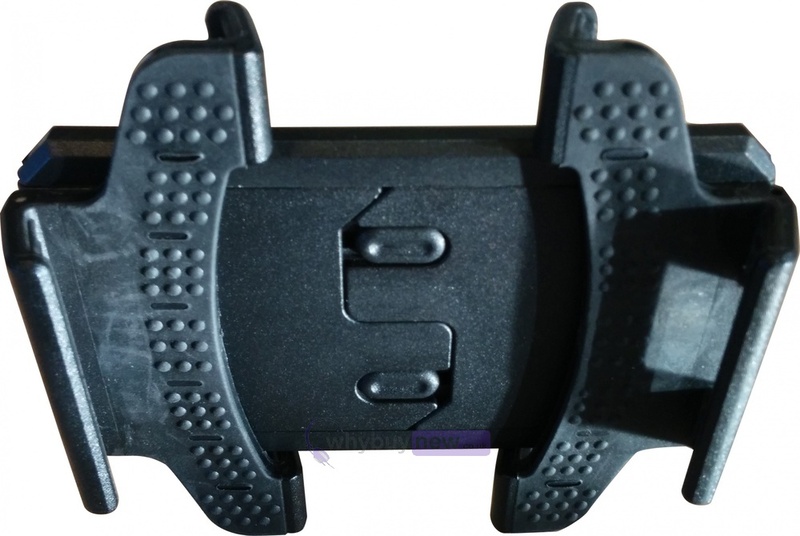 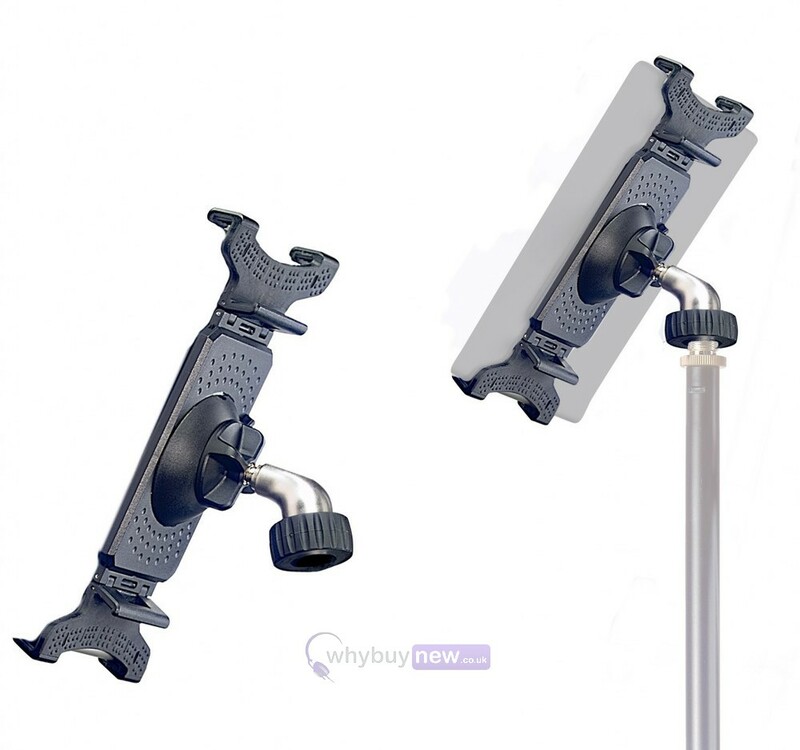 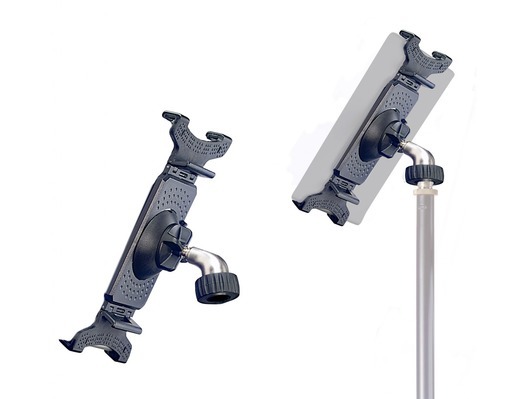 This Stagg Look Smart phone/tablet holder is suitable for attaching your Smartphone or tablet to a microphone stand. 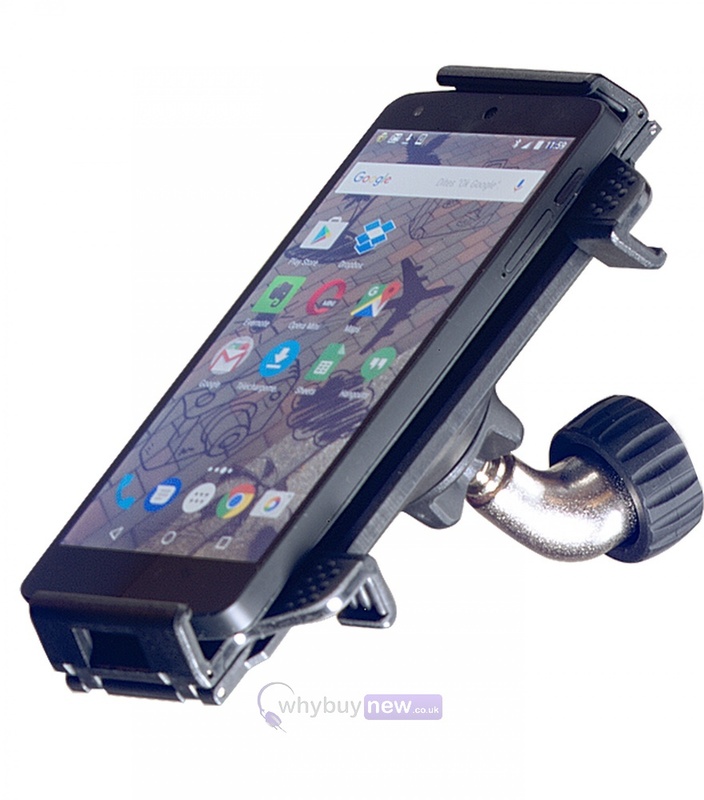 Please note - This listing is for the clamp and cradle only and does not include a stand, phone or tablet. 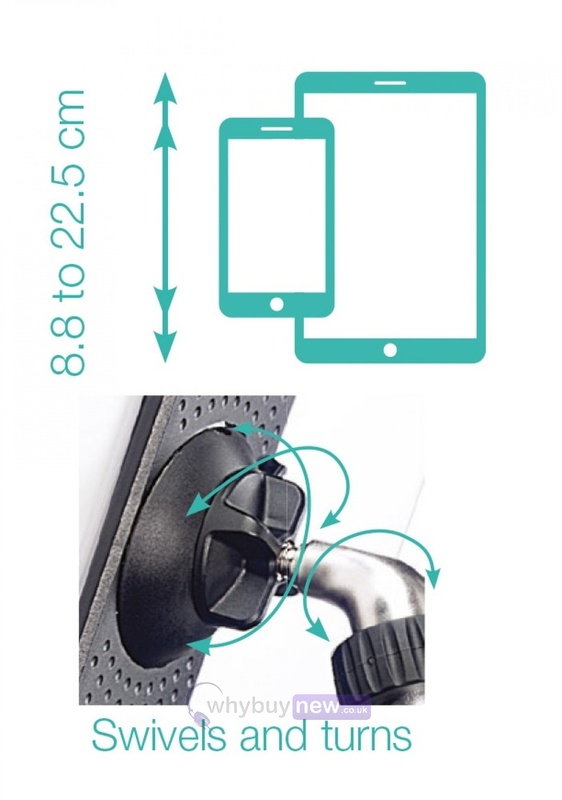 Thread adapter: 3/8" or 5/8"